Testing – Charles Leclerc makes his first Ferrari appearance today since being signed by the team two weeks ago. 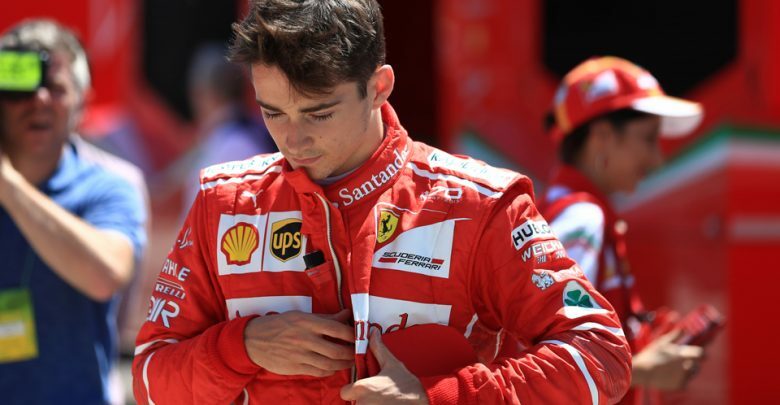 Charles Leclerc makes his debut appearance as an official Ferrari driver today, as he takes part in a tyre test at Paul Ricard in France. 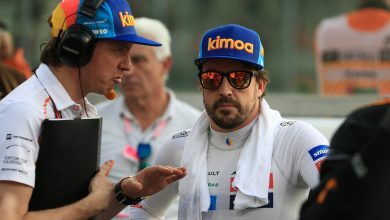 The young Sauber driver will switch to the Scuderia for the 2019 season as a replacement for the departing Kimi Raikkonen, who has negotiated a two year deal himself to take Leclerc’s seat at Sauber. The tyre test is part of Pirelli’s official tyre testing program ahead of 2019, with Mercedes & Ferrari scheduled to run two full days. 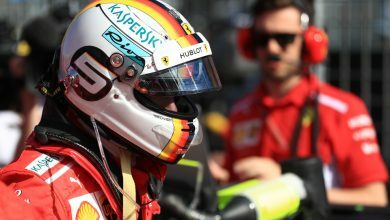 Leclerc will drive the Ferrari SF71-H, with Valtteri Bottas on duty for Mercedes in the W09. 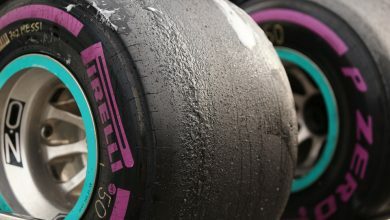 Pirelli tyre testing is separate to the official F1 tests, with all teams getting the opportunity to take part in the private sessions at various tracks over the course of the year. 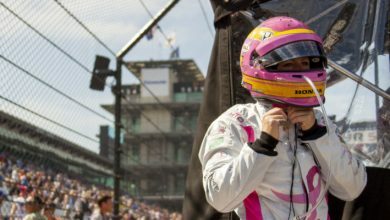 Participating teams are not told what compounds or specifications of tyres they are running, with Pirelli issuing blank walled tyres for track time.